Bette is a German family-run company. We’ve been producing premium architectural bathroom components from steel-titanium alloy enamelled with purely natural materials since 1952. Our thermoforming process allows us to create flowing shapes with extraordinary craftsmanship and precision. 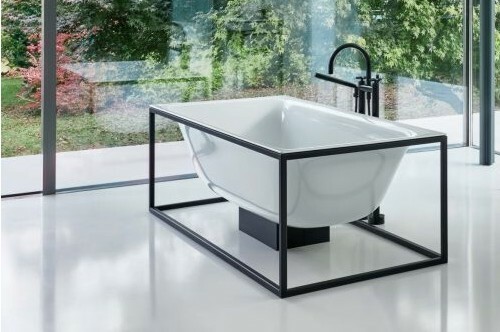 Bette products are one-of-a-kind, with a broad range of colours and dimensions to create an inspiring space in every bathroom design. 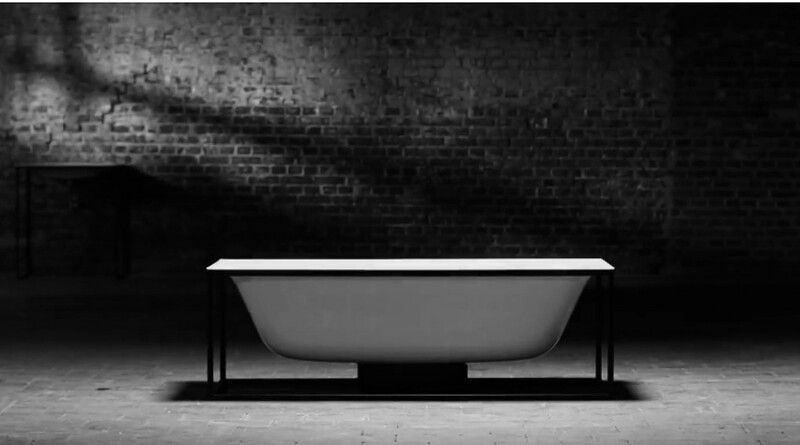 Bette unites humankind and water, steel and glass, architecture and form, function and sensuality. Individual needs are the entirety of our focus. We combine a broad range of models and flexible formats with the strictest standards of design and perfect craftsmanship. Our passion and enthusiasm is channelled into creating new options for the bathroom as a living space. Our passion and enthusiasm is channelled into creating new options for the bathroom as a living space. Our innovations are changing the market. 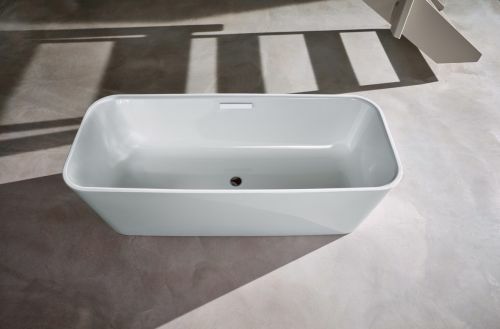 Bette manufactured the very first freestanding, seamless bathtub, was the first provider of a modular bathroom system with bathtub, sink and shower tub made of enamelled titanium-steel alloy, presented the first flush-to-floor shower and developed pioneering systems for consistently perfect installation. As an owner-run company, we rely on long-term partnerships and personal support provided by our own sales reps and branches.